Cam Kendell joins Brian Dunaway, Joel Duggan and Matthew Ducharme to update everyone on his latest experiences on Patreon, #Inktober, A New Book and returning to Percival Pundragon! 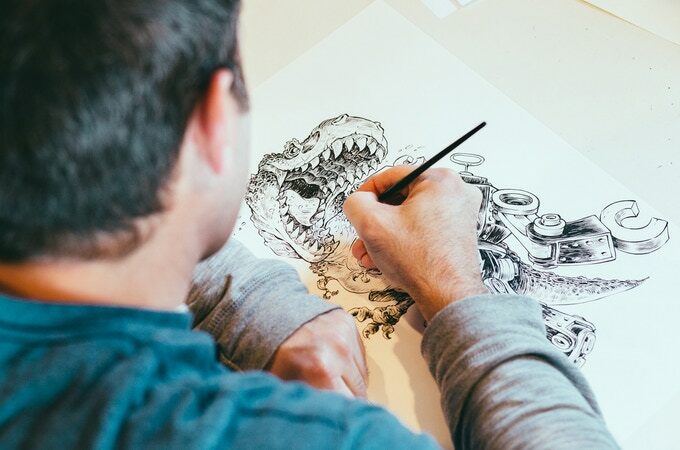 Robb Mommaerts returns to talk with Brian Dunaway, Joel Duggan and Matthew Ducharme to talk about his latest project Ink Tank and how things are going for this #INKTOBER. 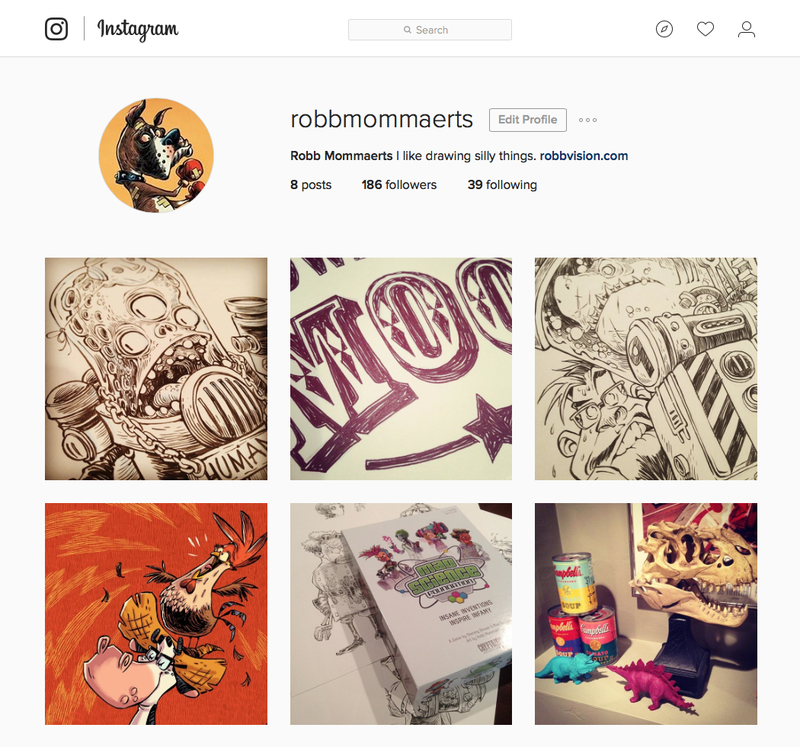 Illustrator Robb Mommaerts returns to talk to Brian Dunaway, Joel Duggan & Matthew Ducharme to update us on his upcoming project and Inktober!